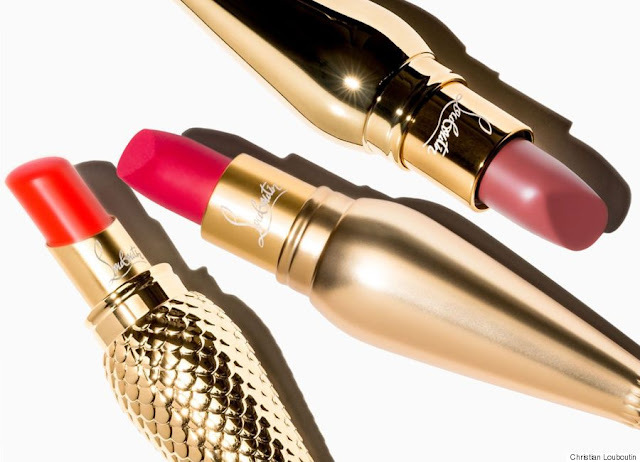 High fashion shoe brand Christian Louboutin announced recently that the brand will be launching their very own lipstick premier in this September. 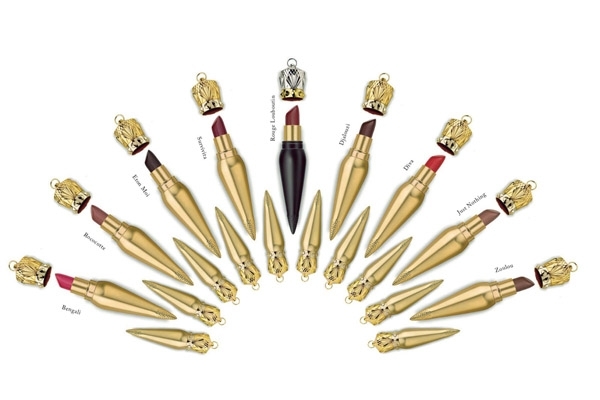 After a successful launch of their nail polish, looks like the brand will be expanding in their beauty line with these 36 shades of lipstick collection. The collection features 3 different lipstick texture - silky satin, velvet matte and sheer voile. The packaging looks luxurious and resembles antique vase with shiny finishing. The cap mimic a crown jewel with a ring on the top for you to thread a chain or ribbon and turn it into a necklace. This rich appearance definitely sets a different standard for its owner. Each collection features the classic Louboutin red called Rouge Louboutin. The iconic red will be packaged in black lacquer case. If you are interested to get your hands on one of these, they are available at Saks Fifth Avenue for USD90 each. That's a lot of money to spend, same goes to their shoes, right? 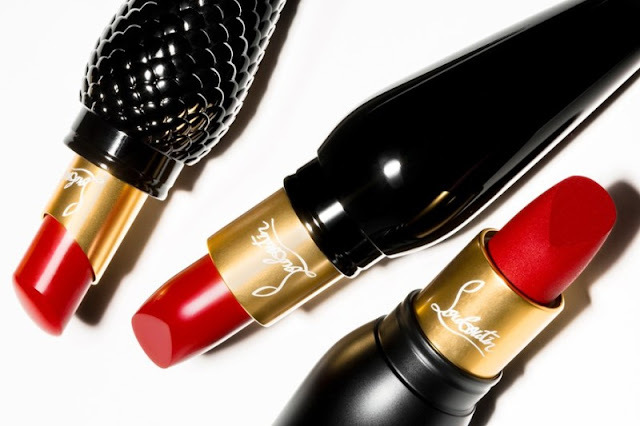 I smell a complete beauty line coming soon by Louboutin. Let's guess what's next..... Eyeshadows? Or possibly an eyeliner? OOOO. I wish they'll bring this in!! !